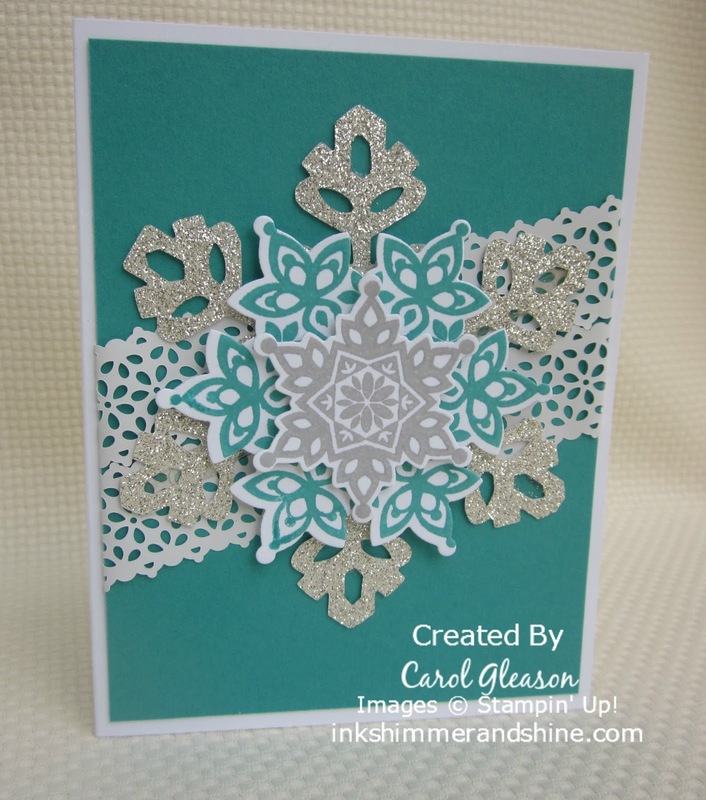 Christmas Bliss, Pals Paper Arts Challenge. Bookmark. 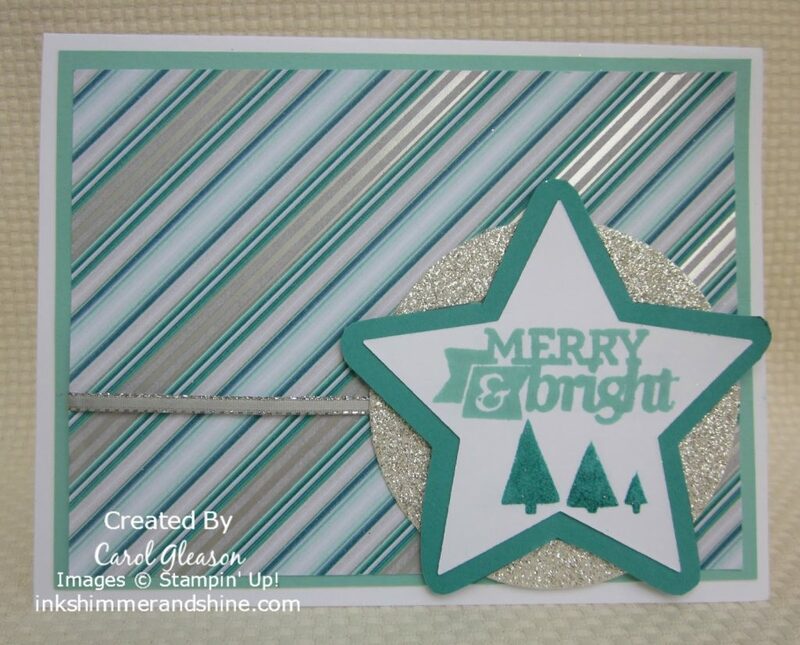 I like how you cut the sentiment and trees with the star die and I love these colors together. Thank you for joining the Pals sketch challenge this week. Great interpretation of the sketch. 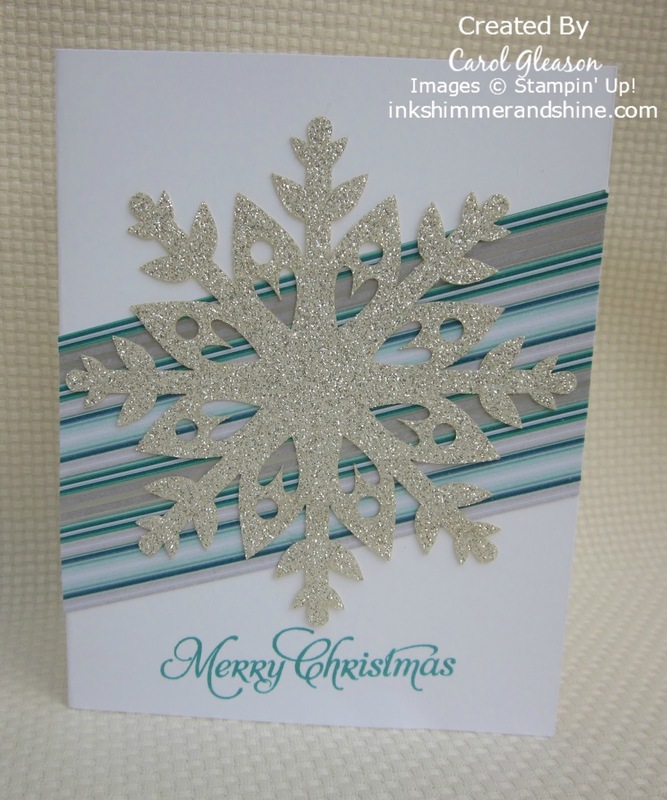 The angled stripes and star make me think of a shooting star. Great job! 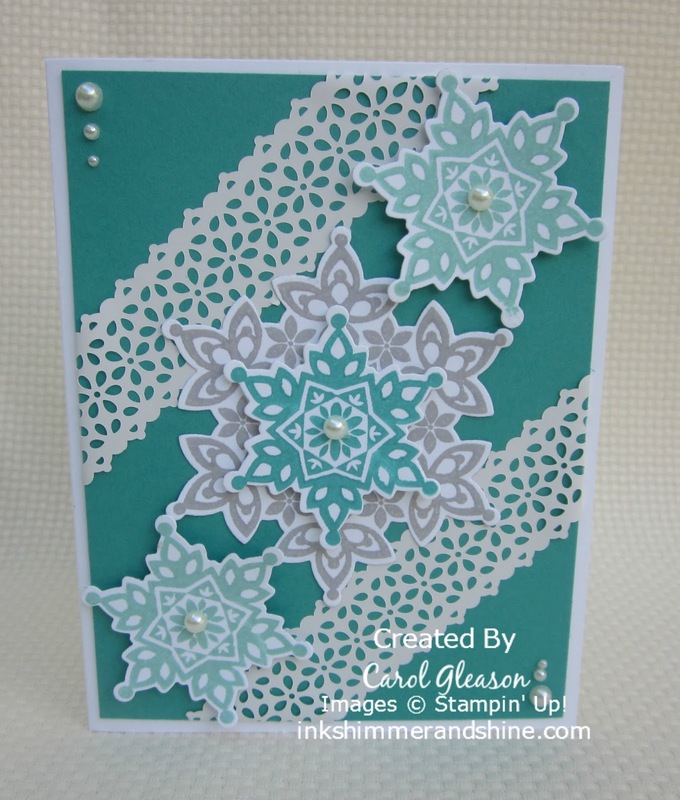 Thank you for playing with us at Pals Paper Arts this week.